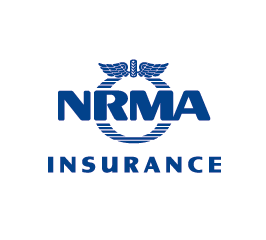 NRMA Insurance 4 That Product Disclosure Statement September 10th 2018. For policies with a commencement date on or after September 10th 2018 or a renewal date from October 8th 2018. NRMA Insurance 4 That Product Disclosure Statement August 10th 2018. For policies with a commencement date on or after August 10th 2018 or a renewal date from September 7th 2018. NRMA Insurance 4 That Product Disclosure Statement October 11th 2017. For policies with a commencement date on or after October 11th 2017 or a renewal date from November 8th 2017.